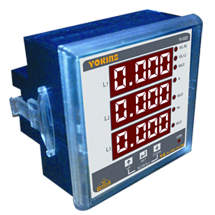 Yokins Instruments Pvt Ltd is a renowned and leading manufacture catering to a wide range of Electrical and Electronic Measuring Instruments since 1975. Our founders have experience of more than 4 decades in the industry and the workforce we posses are highly skilled in their particular domains. Quality is the cornerstone of our success. Ever since our establishment, we have concentrated our whole endeavors to supply only quality products in the market. 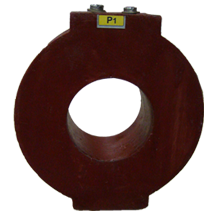 We stay updated with latest technologies in industry & use some of the finest instruments to check and calibrate our products, also we keep updating our products as per market requirement. 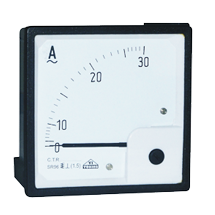 Parameter displayed : Voltage (Line to Line and Line to neutral), Current, Frequency, Power Factor(Pf), kW, kVA, kVAr, kWh, kVArh, kVAh, RPM, Run hours, Load hours. 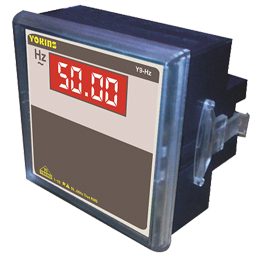 Microcontroller based meters with low VA burden. 4 digit 3 line seven segment display. CT & PT, primary as well as secondary programmable (suitable for HT & LT). kWh displayed in 10 digit format. 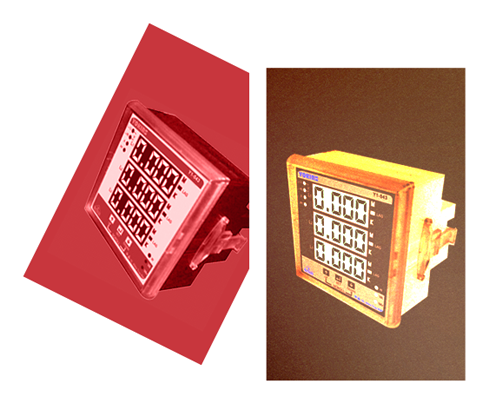 Simultaneous display of 3 instantaneous parameters. 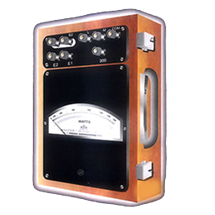 True RMS measurement of parameters. Auto scaling of parameter values. Three switches for easy onsite programming. Touch proof voltage & current terminals. 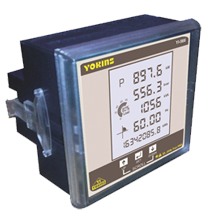 Yokins Instruments has a huge range of Electrical and Electronic Measuring Instruments which helps people in the field of Electrical Measuring instrumentation. There are a lot of companies which we have dealt with, as we believe in "End User Satisfaction"